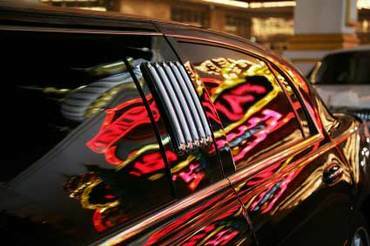 We take great pride in planning and providing amazing casino limo and party bus tours for our clients. Getting away and having an amazing getaway in the heart of Ontario with friends and family is a great way to spend the weekend. With our limo and party bus services, we make the trip, travel time, and overall experience unforgettable. With casinos and racetracks, some a few hours away, our limo services will do their utmost to ensure a positive, comfortable, and relaxing journey. Whether you decide to stay closer to Kitchener and Waterloo, we can provide an amazing experience at the Grand River Raceway. 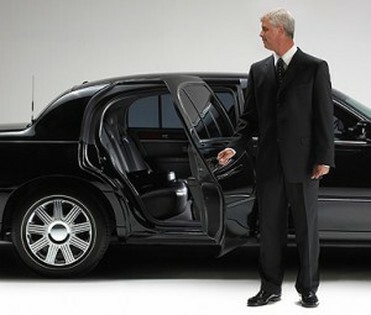 We arrange for pick-up and drop off location, according to guest preferences. We also provide a detailed itinerary for our customers to get the party started. If your party desires a more far away location, like Thunder Bay, Sudbury Downs Race and Slots, or Point Edwards Casino, then accommodations can be made. 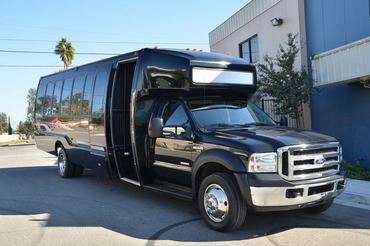 Our party bus can hold up to 56 guests, and will not disappoint in terms of comfort, style, and convenience. As you enjoy your traveling experience in one of our limos or party buses, take advantage of our many amenities, including built in TV’s, sound systems, lighting, and more. Our food and beverage bars are stocked to your preferences, and our drivers take the utmost care when planning driving routes for the ultimate smooth and relaxing experience possible. Leave it to our staff to take the stress off of driving and parking at one of the many casino hotels and resorts in the Kitchener, Waterloo, and Cambridge areas. You’ll arrive promptly and guests will be advised based on itinerary, where to dine and where other areas of attraction are for your continued entertainment. 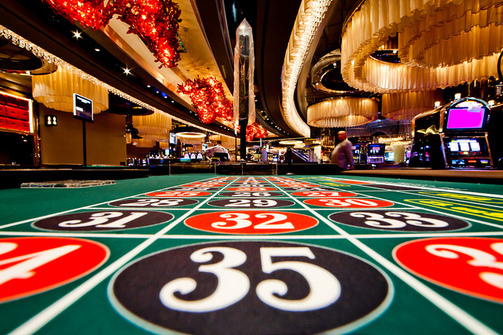 There’s no better time than now to book us for a spectacular Casino tour. We make sure your arrive safely and punctually at your desired locations, and can even help advise on the best hotel accommodations and more. We’re here to serve you, so give us a call. Why wait, when there’s so much fun to be had, arriving and traveling in one of Kitchener’s premier limousines or party buses. You and your friends and family will have the experience of a lifetime and a relaxing getaway to one of Ontario’s highly rated casinos. Call 226-241-9927 or fill out the information form on your screen to book us today. Our special event and Quinceanera party buses and limos are waiting to take you to your next great adventure!